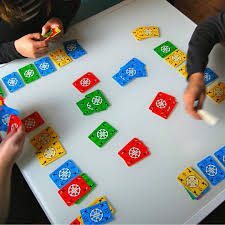 Do you like family card games? Then we have the event for you! Come and play PIT (with spoons to make it more crazy fun!) 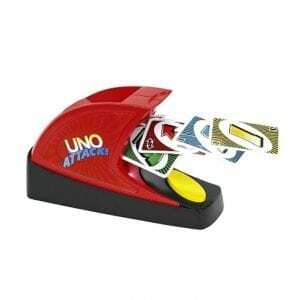 or Dutch Blitz, or Uno Extreme! Maybe you have a family game that you love to play? Bring it along and teach us to play!